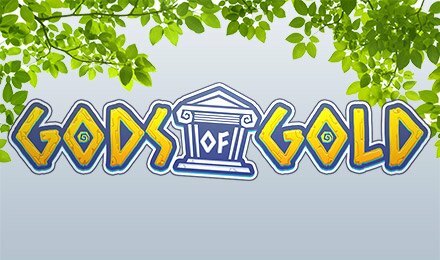 Gods of Gold Slots is filled with Greek gods and goddesses, and of course exciting wins! Take a trip back in time and have the best time online! Take a trip back in time when you play Gods of Gold Slots. It has a great ancient Greek Mythology theme, plus generous bonuses, a 94.47% RTP and progressive jackpot. When you spin the Lightning Wild on reel 3, you’ll get Sticky Wilds and up to 3 FREE Spins, and when the Bonus symbol appears 3 or more times on reels 2-4, the Wheel of Fortune will begin. Gods of Gold also has a regular Wild amidst the 5 reels.